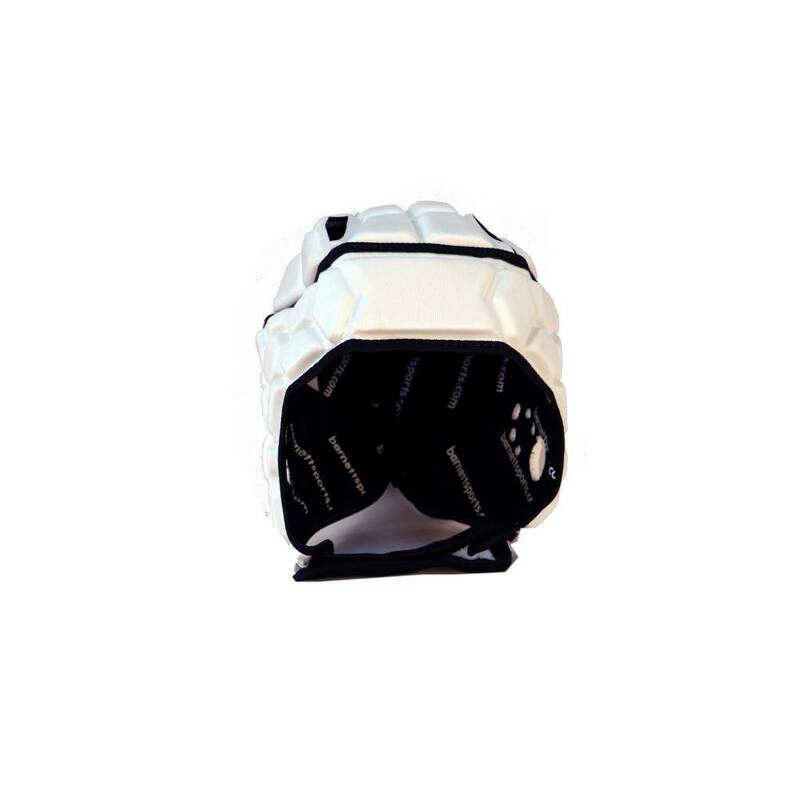 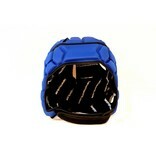 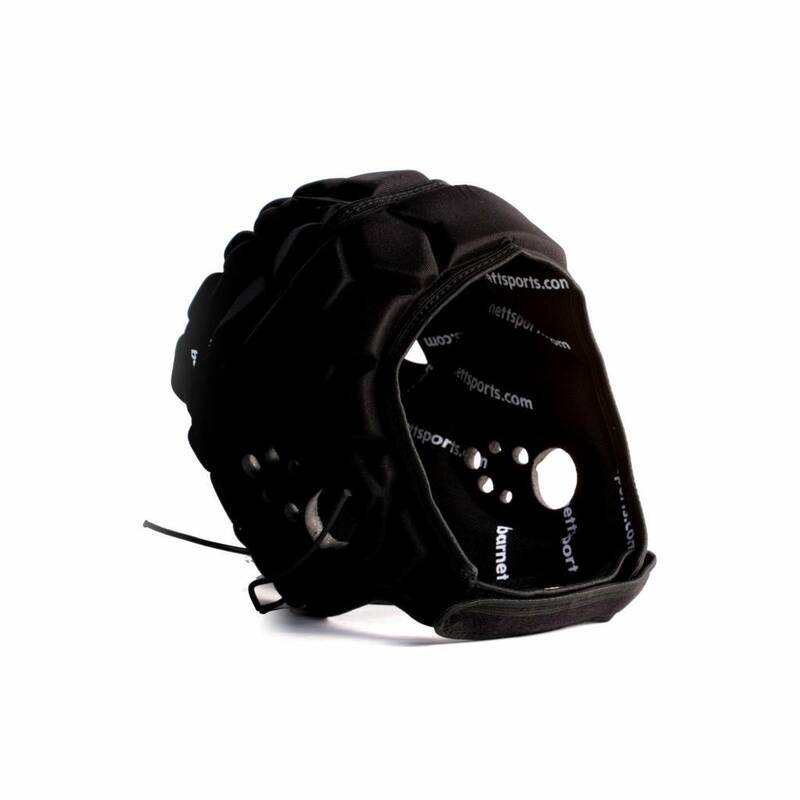 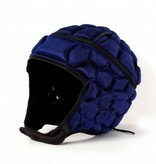 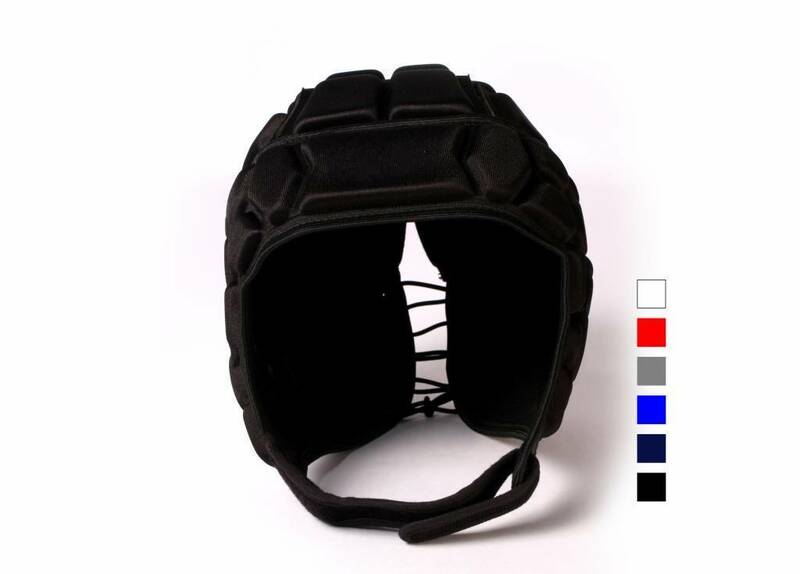 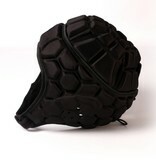 Used for Flag Football, 7 on 7 Passing Leagues, High School Summer Leagues and Rugby. 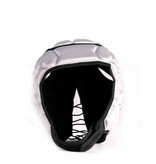 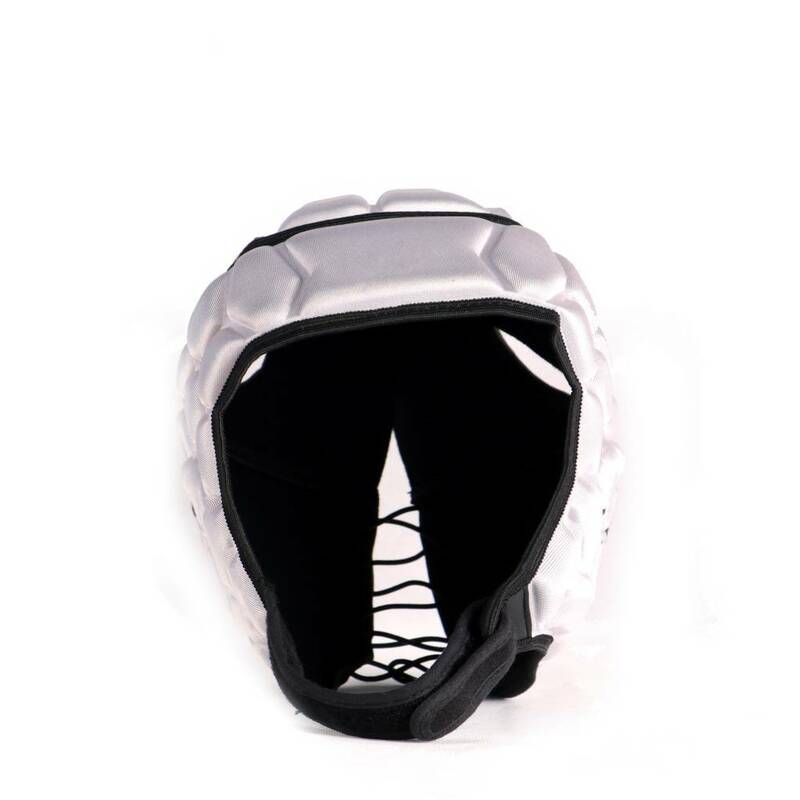 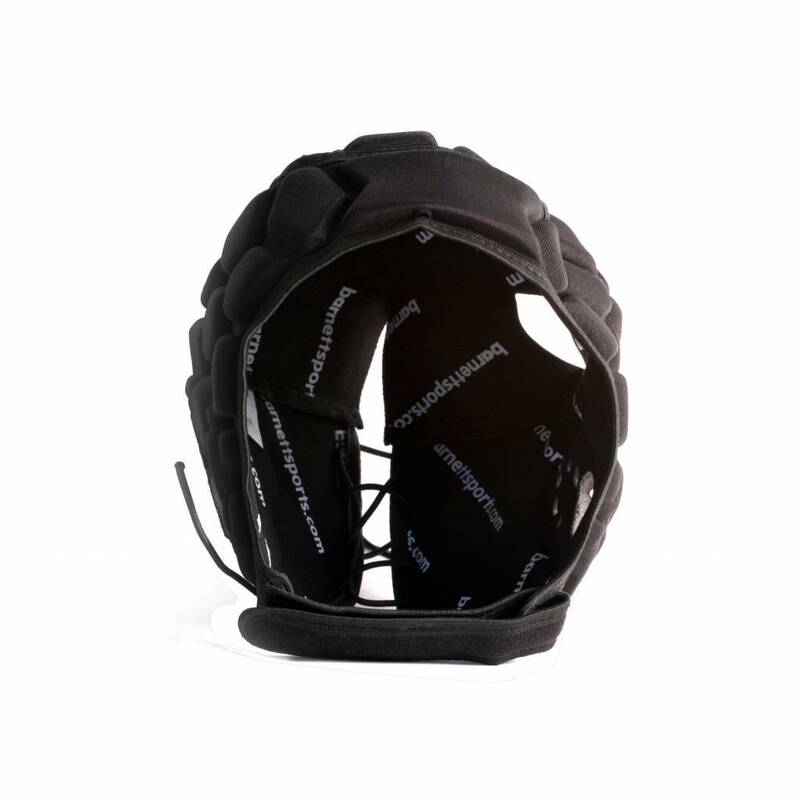 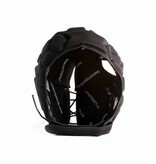 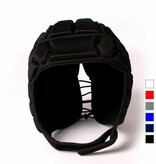 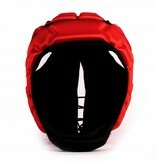 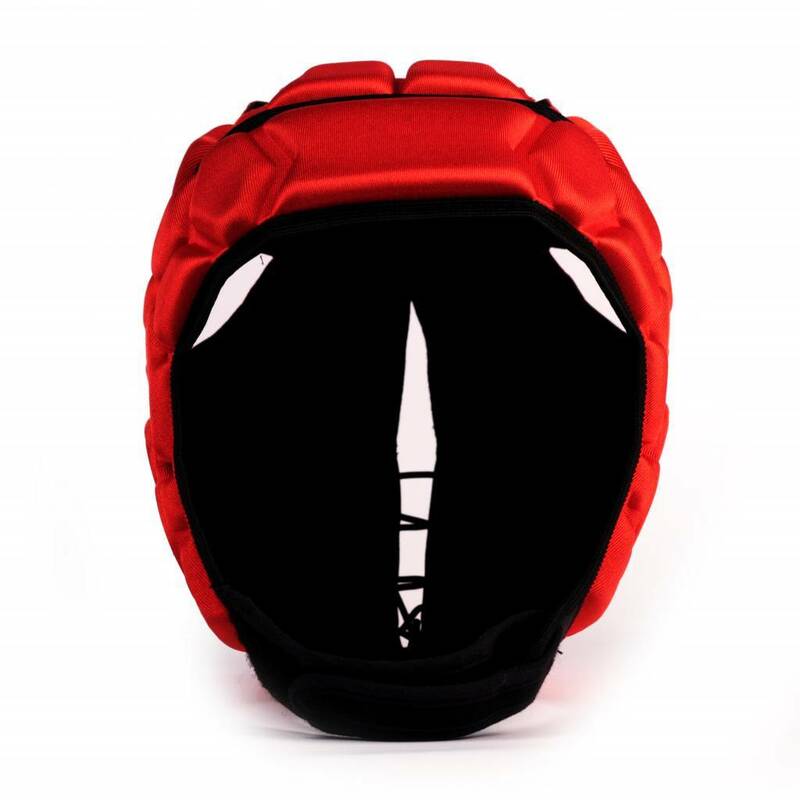 Adjustable chin strap and rear laces insure proper fit. 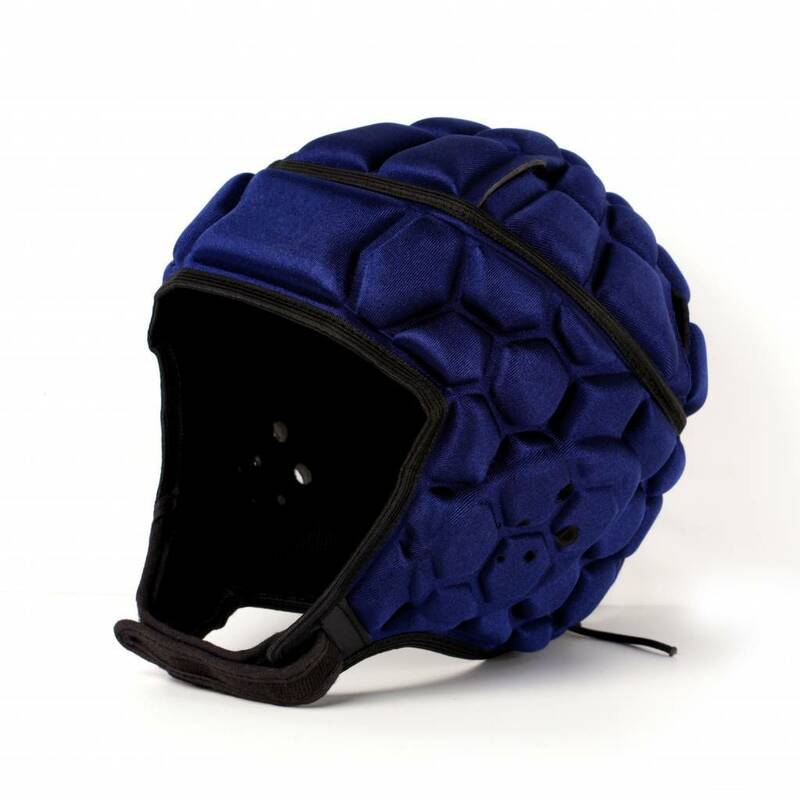 100% nylon and spandex, expanded and thermoformed EVA foam, airings for sweat evaporation. 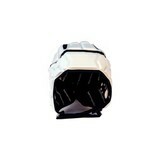 Washable and easily stored. 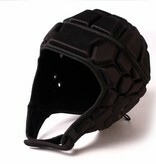 International Rugby Board Approved (IRB) Team discounts available. 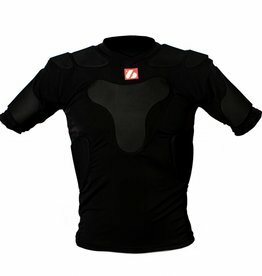 Protection for your chest and shoulders with 3 components. 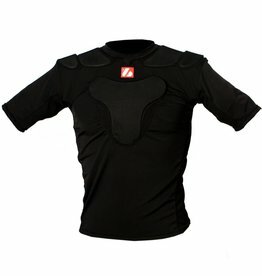 Protection for your arms and shoulders with 5 protective components. 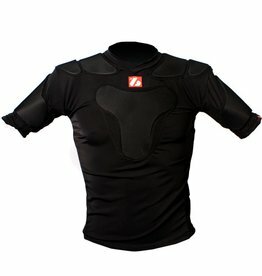 Protection for your arms, chest and shoulders with 8 components. 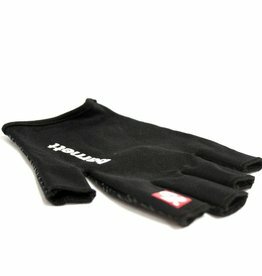 With gripp in natural rubber.